Founding Partner of Aurus Capital, José Miguel is responsible for the Private Capital/Venture Capital (PE/VC) areas. He is also a member of the Investment Committee of Venture Capital Fund Aurus Bios, Technology and Aurus Ventures III. 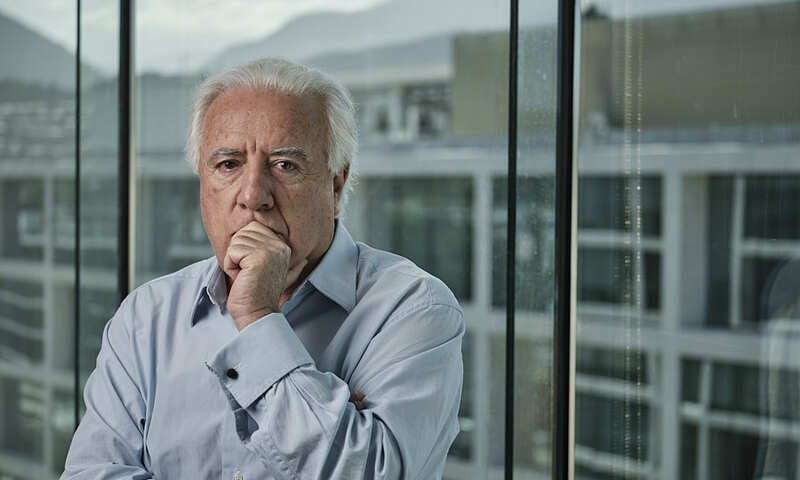 Previous to Aurus, José Miguel was the Founding Partner of Moneda Asset Management S.A., serving as General Manager for 10 years and later as Head of Moneda’s Private Equity area. Mr. Musalem is a shareholder and President of C y D Internacional S.A. and is involved as Director of several business corporations. He began his professional career in 1975 at Editorial Lord Cochrane S.A., upon his return from USA in 1981, he joined the research department of the Cruzat Group, later he was appointed as Manager of the Soft Drinks Division at Compañía Cervecerías Unidas S.A. (CCU). Jose Miguel holds a Ph.D. in Business Administration of the University of California, Los Angeles (UCLA), and a M.D. in Operational Research and an Industrial Engineering degree from Universidad de Chile. Mr. Musalem has been professor and researcher at Universidad de Chile and at UCLA.